Join us for a truly spectacular evening as we celebrate our students and their achievements throughout the year. 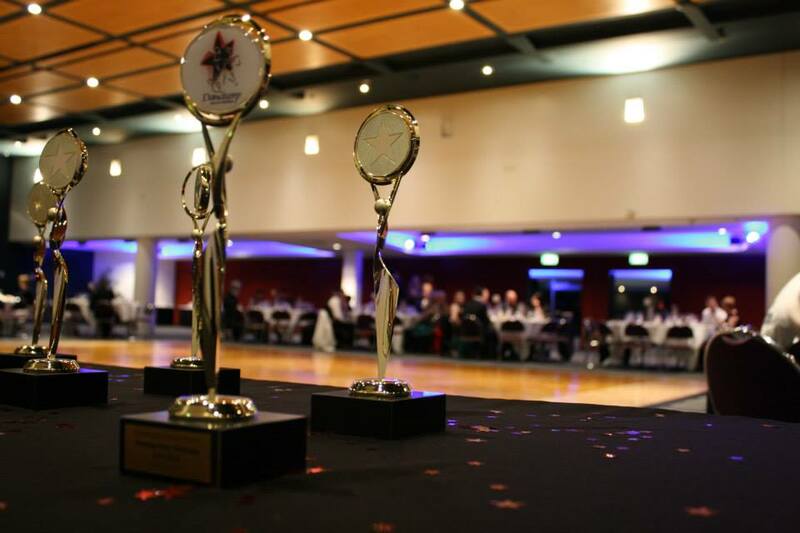 The evening will include Student Trophy Presentations, fantastic choreographed Student Dance Exhibitions as well as a three course dinner and lots of general dancing. This event is open to all students and their guests and bookings close on Saturday the 14th of November. So get a table of friends together, dress to impress and enjoy a fantastic night out that you won’t forget.